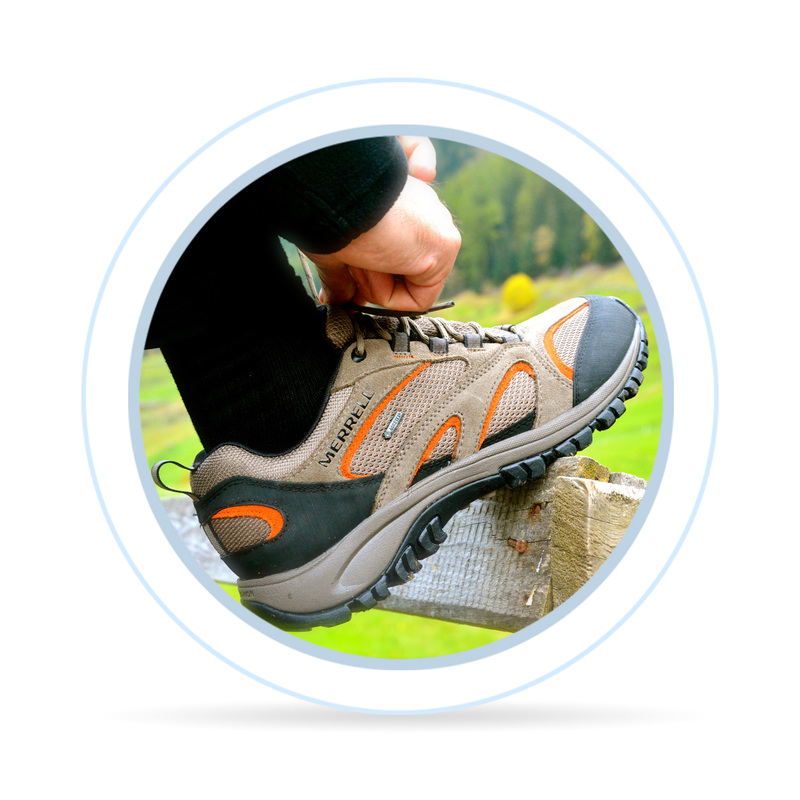 Outdoor shoes are an indispensable part of every person's life. We wear them every day and for this reason you should choose them not only according to their look, but also if they are comfortable and fullfill your requirements for the planned activity and terrain. To begin your selection, it is necessary to determine the terrain requirements, the length of your trip/activity, the weight of the equipment you will carry and the weather you expect. This is the foundation for the right selection. Based on these criteria, you can expect a safe and comfortable result. Leather - A durable material, which is resistant to water and mechanical damage. With proper care, leather shoes can last almost forever. The disadvantage of leather is poorer breathability, which means that leather shoes must be thoroughly dried after each trip. Leather with membrane - Provides a perfect guarantee of waterproof properties during active hiking. The membrane requires proper maintenance. Synthetic materials and textiles - Lightweight and breathable materials with a good resistance to mechanical damage. Regular impregnation is necessary, or it is adviseable to purchase footwear containing a membrane. There is no bad weather, there are only poorly selected clothes or shoes. If you are looking for shoes for spring or autumn, look for features like water resistance or waterproofing. If you are looking for shoes for the summer, choose shoes with a breathable upper. The ability of the material to resistant water to a certain extent. It is a surface treatment that involves a regular renewal using protective sprays. It is an ability of the material not to allow water and moisture to pass through. Usually it is an upper material in combination with a membrane, which ensures the waterresistant properties. This variant also requires regular care using protective sprays. They protect the upper material, which can absorb moisture, which consequently increases the overall weight of the shoe and at the same time lowers the breathability of the membrane. In case of bad breathability, the moisture accumulates inside of the shoe. Protecting sprayes also protect colours and increase resistance to dirt. When membranes are used, the shoes are always waterproof, breathable and therefore offer thermal comfort. This does not mean that you do not have to use protective sprays. 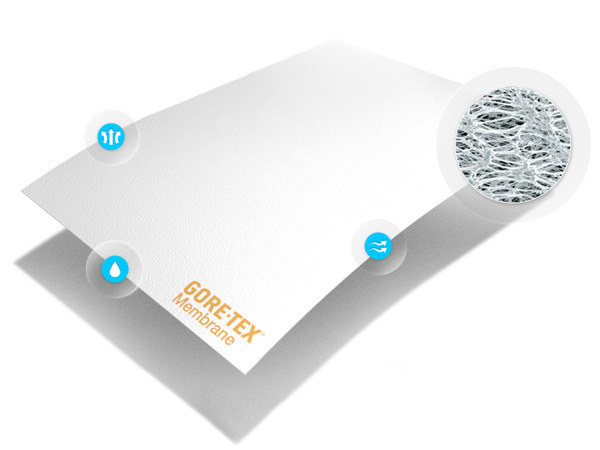 You should treat the upper material with protective sprays, which creates a water resistant layer and which protects the surface from impurities while also improving the insulating function of the membrane. Waterproof shoes include a membrane, in our case the most known and mostly used Gore-Tex membrane. While there are many variations of outdoor shoes the two main categories are High-Cut (Mid-Cut) and Low-Cut. 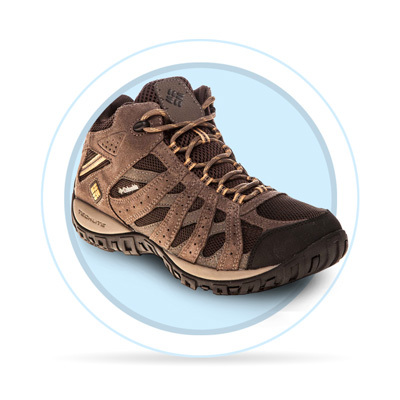 Mid-cut hiking boots are best for daily wear and light hiking, or even several-day hikes with light luggage. The shoes are made of breathable synthetic materials, nylon or leather. 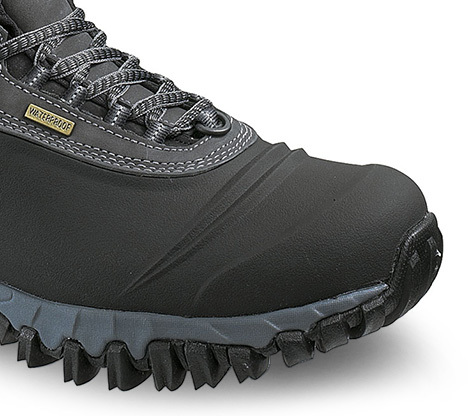 The shoe’s upper is abrasion resistant and often equipped with a waterproof coating or membrane. The softer outsole ensures better adhesion and comfort when worn. 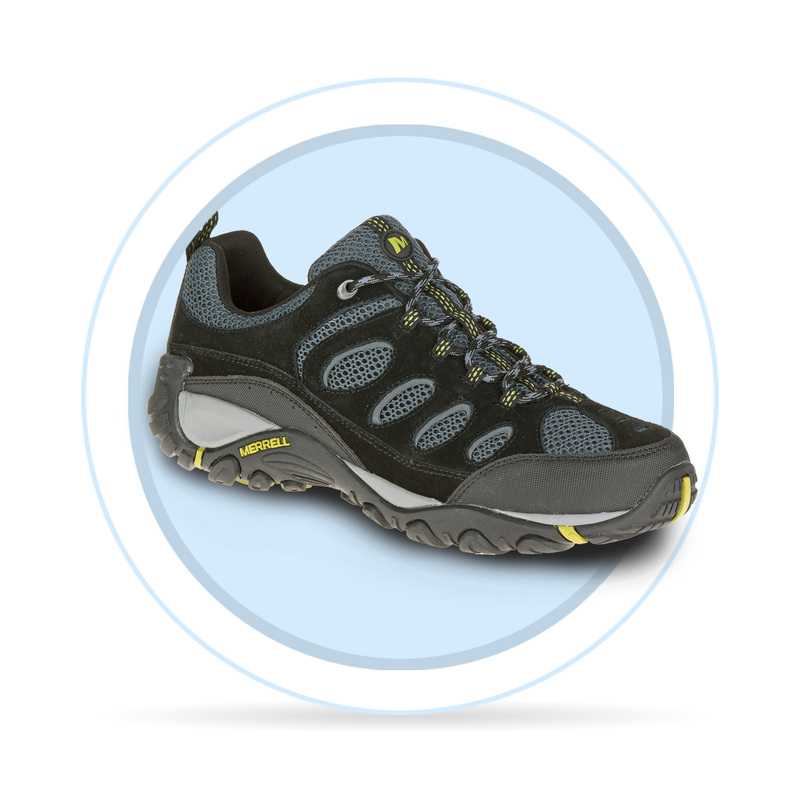 These are shoes which are used on fast hikes in the mountains with low weight as well as for one-day hikes. They are characterized by a stiff outer sole and low weight. By combining elements of the running and trekking shoes, the shoes ensure good stability and high safety during the active movement. Low-cut hiking shoes are most popular with adidas and Salomon.